Create custom PepBandz today with SteelBerry! 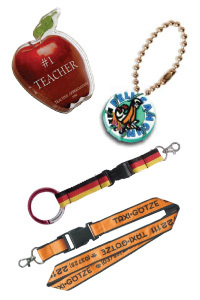 Our Pep Bandz are a very hot and popular item right now. 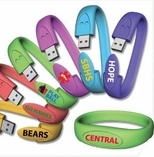 As a custom made item they are great for fundraisers with schools, teams or suitable for any logo. These also make a terrific retail item. Contact us today for information on how to make your own custom Pep Bandz.